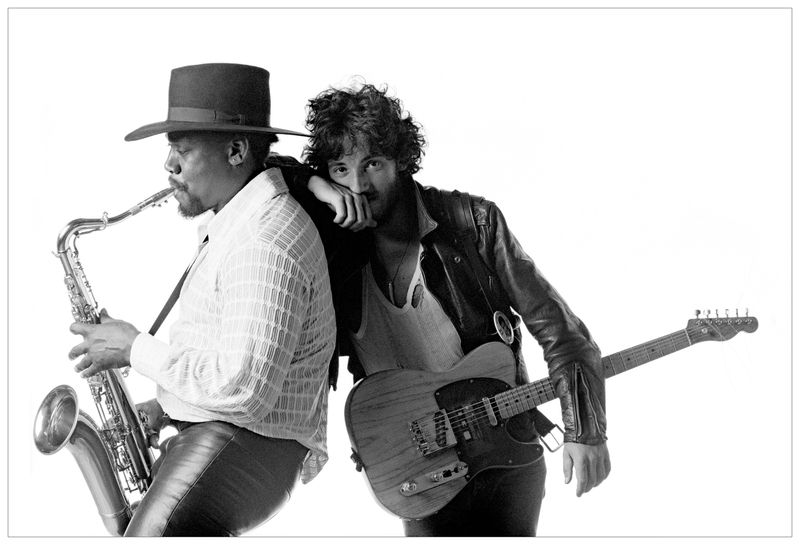 The Big Man, Clarence Clemons, and Bruce, circa 1974. News out tonight that Clarence Clemons, the E Street Band member affectionately known as “The Big Man” and Bruce’s right hand man, has suffered a stroke at his home in Florida and is in serious condition. Bruce and E Street are a huge, huge part of my musical landscape, and I can’t possibly imagine an E Street without Clarence. Get well soon, Big Man. We need you. UPDATE Noon, June 13: Backstreets.com is reporting some hopeful news this morning, that Clarence is responsive and “vital signs are improving” since yesterday. Keep up the good thoughts for him!